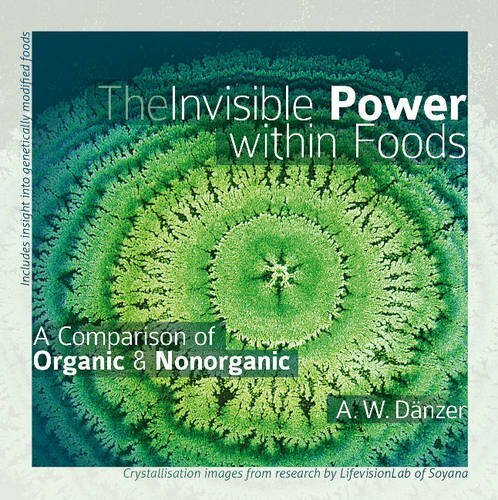 Walter Danzer is a Swiss vegan organic food manufacturer, lecturer, and author of three best-selling books. In 1981, he founded the Soyana company that was the first in Switzerland to offer plant-based meat alternatives and, by now, has developed over 100 vegan organic food products. Soyanas LifevisionLab has been a pioneer in researching the life-energy and the inner order in food.